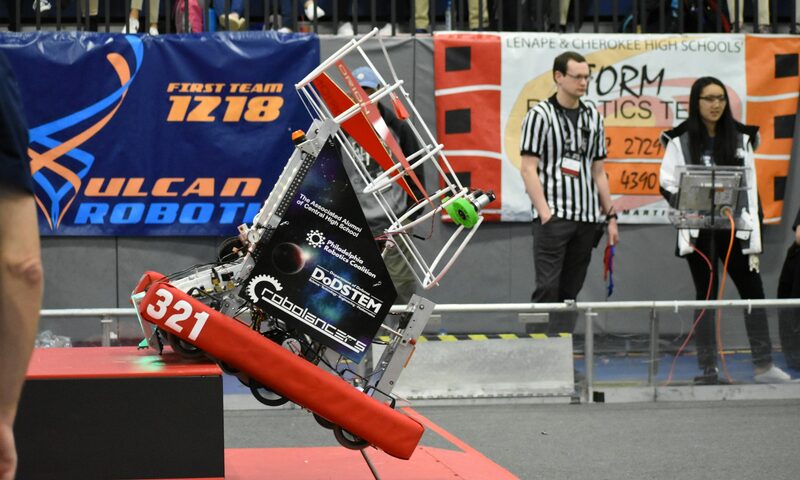 Originally authored by Eric L. (Class of 2012/CHS 271) for the FIRST Robotics Competiton’s 2012 Season Game Rebound Rumble. This is his guide to general FRC programming. This is a site hosting our FRC code that Eric has assimilated to one place.